Science, technology, engineering and mathematics (STEM) will burst onto the political agenda this week with the annual Science meets Parliament on Tuesday and Wednesday (21 and 22 March). 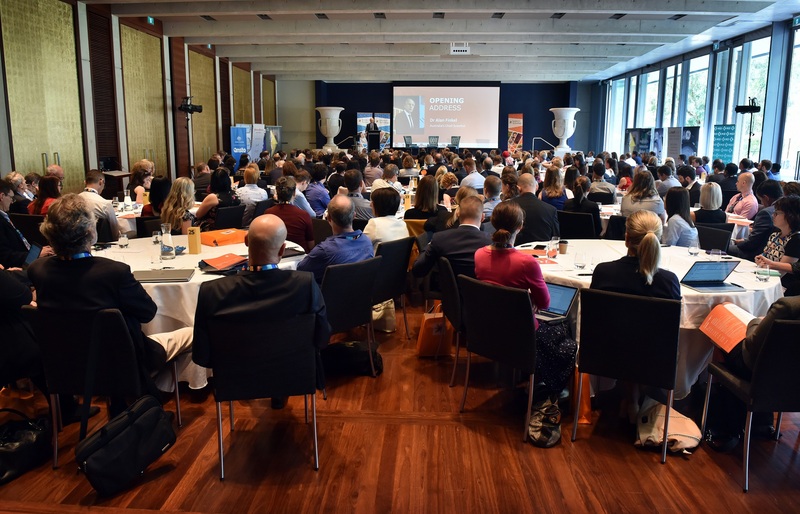 On Tuesday, more than 200 senior and up-and-coming leaders in the STEM sector will be in Canberra to hear from experts on the intersection between science and politics. These include the Minister and Shadow Minister for Industry, Innovation and Science, Senator Arthur Sinodinos and Senator Kim Carr; Australia’s Chief Scientist, Dr Alan Finkel; Australian of the year, Professor Alan Mackay-Sim; and many more. On Wednesday, delegates will meet with Parliamentarians to share their work, celebrate the achievements of Australian STEM and talk about the future of the sector. More than 65 MPs and Senators are taking part in Science meets Parliament this year, from across the political spectrum. CEO of Science & Technology Australia, Kylie Walker, said the annual event was a way to promote and prolong the benefits that science and technology bring to Australia. “Whether they are achieved in research institutions or by industry, developments in science and technology have provided Australia with a healthier, more productive, and brighter future,” Ms Walker said. 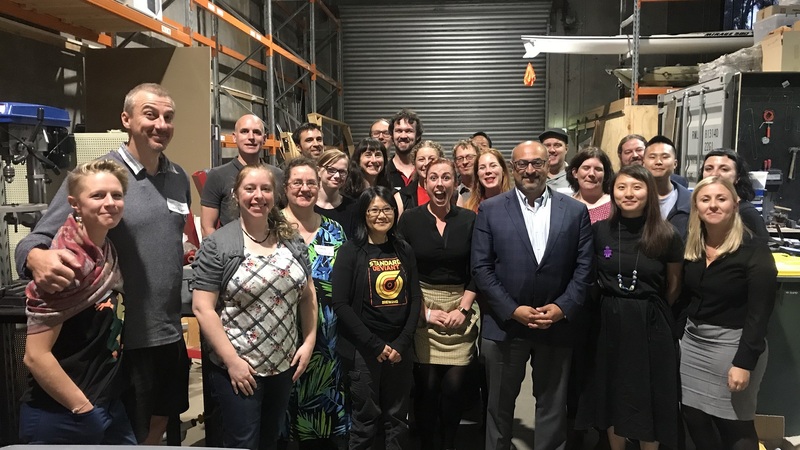 Professionals from all scientific disciplines and a wide variety of organisations are taking part in Science meets Parliament, including CSIRO, ANSTO, Google, the DST Group, tech entrepreneurs and more than 50 STA member organisations. “We are very excited to have so many inspiring participants, as well as such a high representation of Parliamentarians from across all parties and both Houses of Parliament,” Ms Walker said.